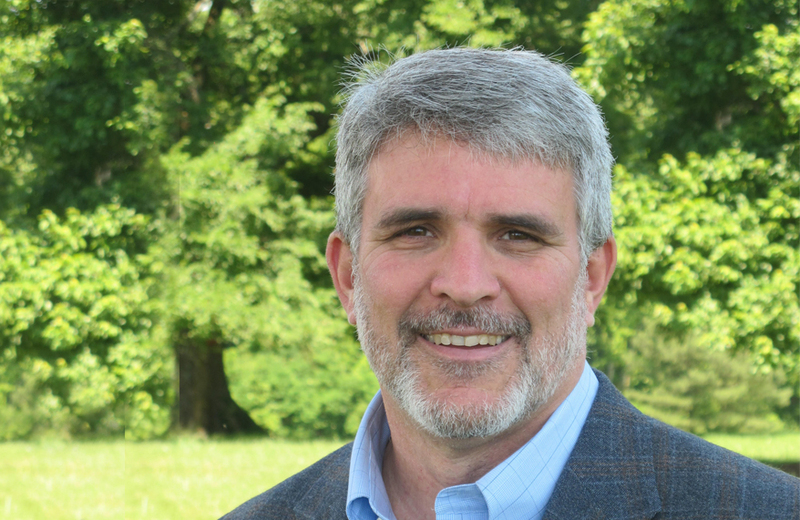 The PhD committee of the Zinzendorf School of Doctoral Studies appointed Dr. Mark Wagner as the new committee chair and the director of the PhD program. Dr. Mark Wagner has been serving as a member of the Doctoral Council in the doctoral program for over 5 years. He earned his PhD degree from the Southwestern Baptist Theological Seminary and has taught courses and seminars on Evangelism and Discipleship as well as Spirituality and Mission at Olivet. "I am excited about the PhD Program at Olivet University. We are making some key changes to the program that will provide some needed helps and guidance for our current and future PhD students," said Dr. Wagner. Our goal is to raise up global leaders, thinkers, and teachers from the various continents, who then will become key catalysts for the spread of the gospel among the nations. Our hope is these future leaders from all corners of the world will join us here at Olivet University in pursuing their PhD," added the new committee chair and PhD program director. In the PhD program, each student will work with a faculty advisor in creating an individualized plan for required and elective modules. Seminars and self-study courses are also required in order to meet the program requirements. Additionally, the seminars and modules offered at the Annual Doctoral Colloquium will be PhD specific and marks a new change in the program's doctoral offerings. This year's colloquium will be held at Olivet University San Francisco's new site located in Mill Valley, CA.